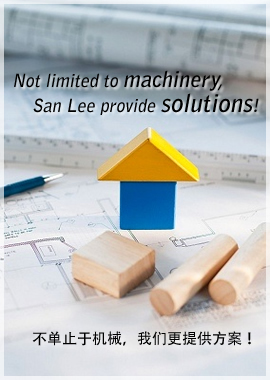 San Lee Engineering Trading Sdn Bhd is one of the leading company specialise in Sale / Rental / Plastering Machine / Screed Pump, W&H A-Plas / PMA / HY-Mix / I-Mix, Groove Joint, Corner Beads, Tile Trims. San Lee committed to satisfy our customer need via product leadership and operational excellence. We will provide a continuous improvement environment for not only our customers but also our internal staff and employees. We can assure that we have the added advantage to service our clients better.